Southern Toughening Glazing in Epsom supplies and fits double and triple glazed units in all kinds of settings, ranging from a single broken or misted window, to a specialist heritage window to the suite of units in a new build house or commercial building. 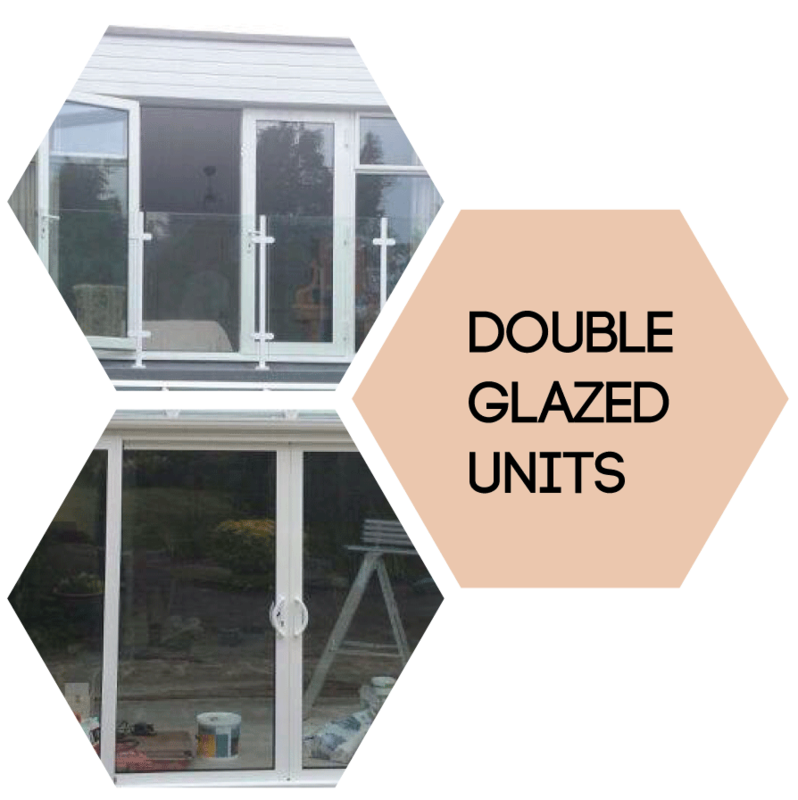 We also supply double glazed units for roof and doors. We are able to supply traditional domestic window sizes up to some of the largest and heaviest specifications available. We can double or triple glaze low iron and clear float glass, toughened or laminated as well as tinted, fire rated, noise reducing, switchable and decorative glass. Our toughened glass is available in sizes up to 3000mm wide x 5000mm high and laminated glass to 2800mm wide x 6000mm high. For large insulated glass expanses we can supply with Saflex DG41 structural PVB interlayer to reduce the weight and cost and enhance the strength. Double glazing can offer many benefits, including increased thermal efficiency, reduced heating bills, lower CO2 emissions and greater security for your home or business premises. While it may be a more expensive option that single glazing, most property owners find that they easily recoup their costs in lower fuel bills and greater peace of mind about home security. Our double glazed and triple glazed units are sealed with Sikasil ® IG-25 HM silicone. For advice on heat absorption and loss we can advise on the U-value and G-value of different glass types.